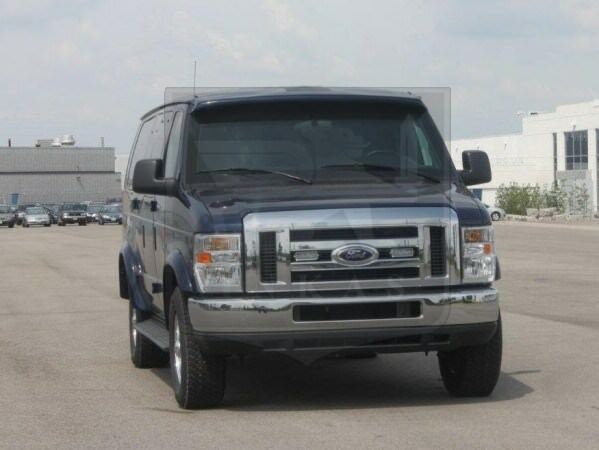 The Ford E350 Armored bus is a passenger vehicle which can fill up 14 passengers easily. 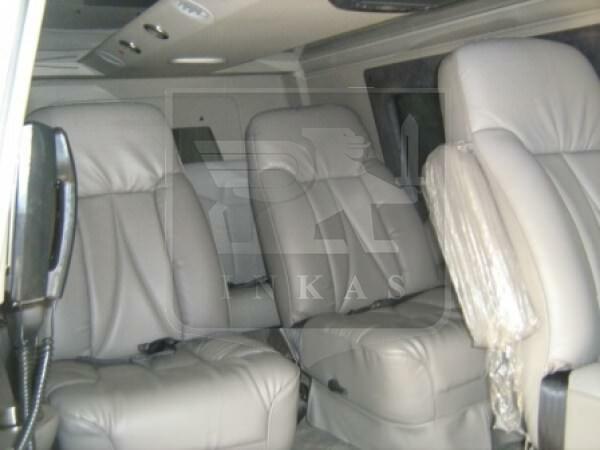 The passenger can enjoy plush interiors with its own level of armoring level of CEN B6 offered by INKAS®. 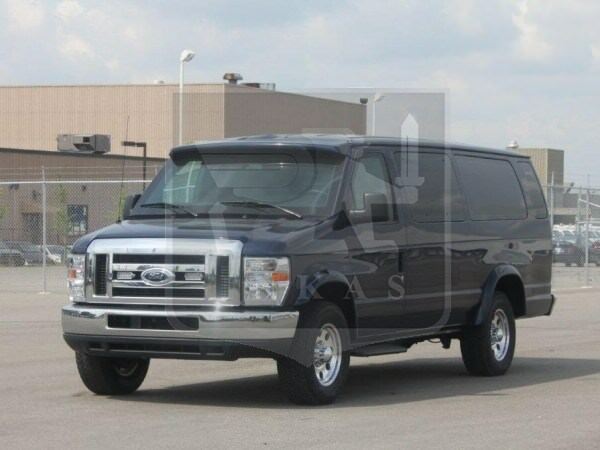 It is a modern redesign of the classic panel van the Ford e350 is a prime candidate for a low profile armored VIP bus. It is powered by a 5.4L V8 Gasoline/6.0 L V8 Turbo-diesel. Equipped with multiple TV screens, exterior view cameras, water cooler, and other amenities designed to make a longer trips pleasant. INKAS® provides the utmost level of security with 360 degree perimeter armoring and run flat tires.  It is visually striking to check out inside. The armored bus has a proprietary overlap system protecting the armored vehicle’s occupants from bullets shot between door seams. 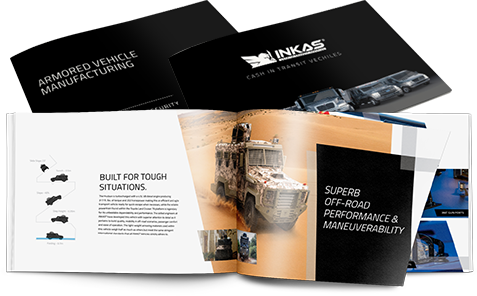 INKAS® completes its 360 degree perimeter protection by installing an armored rear bulkhead upholstered in high quality materials ensuring an aesthetic match with interior of the armored vehicle. 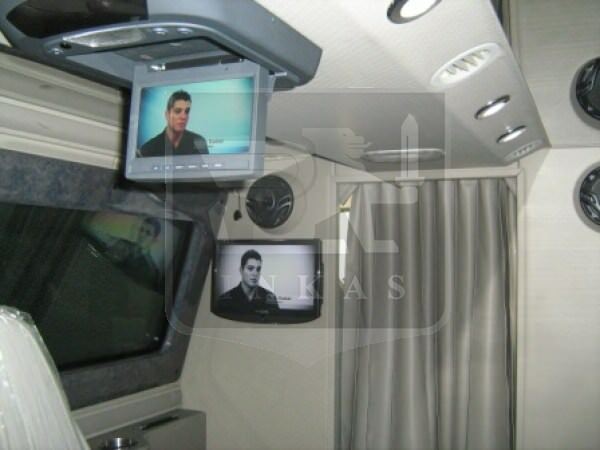 This bus can accommodate up to 14 passengers with the utmost level of comfort and security, making this a great choice for an armored bus.